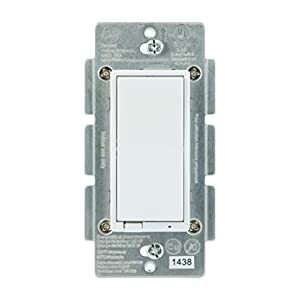 The dimmer allows you to wirelessly schedule, control and adjust the brightness of any hard-wired, dimmable light in your home anywhere in the world, at any time of the day. 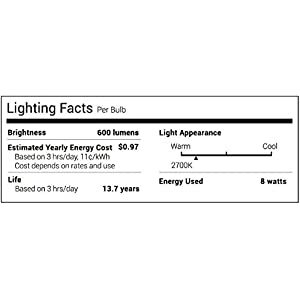 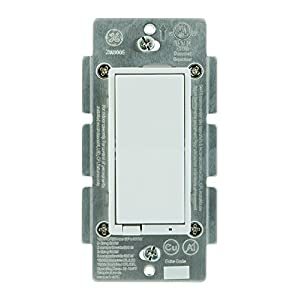 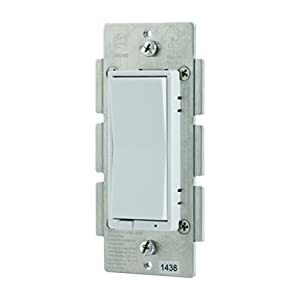 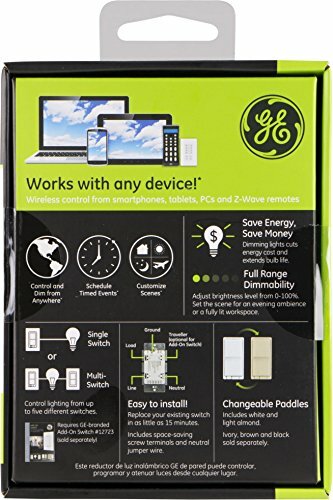 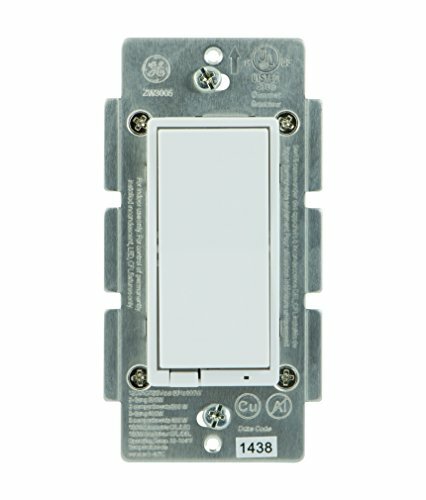 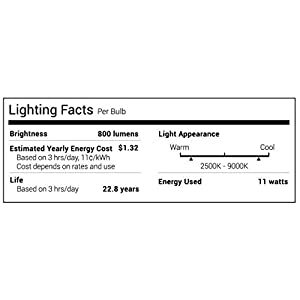 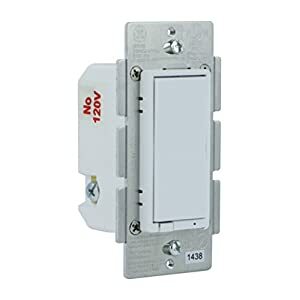 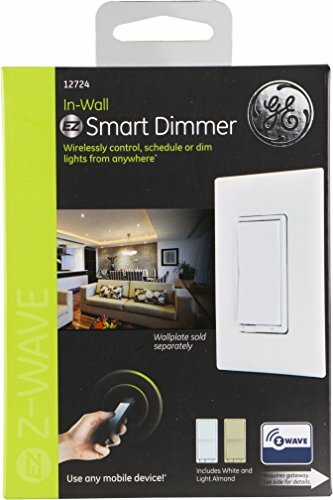 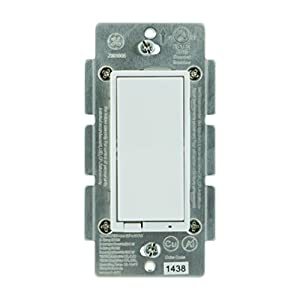 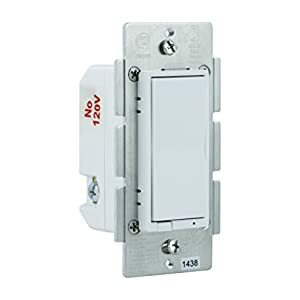 Easily replace any standard in-wall switch with the GE z-wave controlled dimmer switch to turn Lighting on/off or adjust dim levels with your mobile device or computer using any z-wave certified gateway. 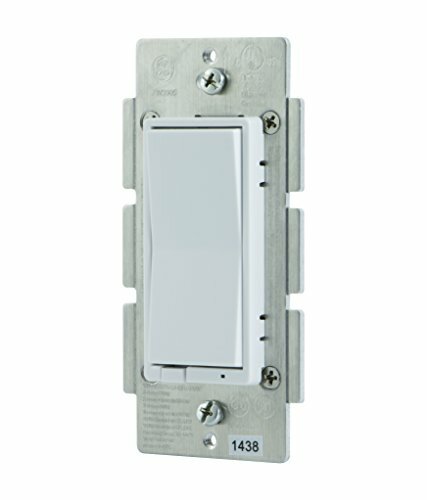 Screw terminal installation provides improved space efficiency when replacing existing switches compared to flying leads. 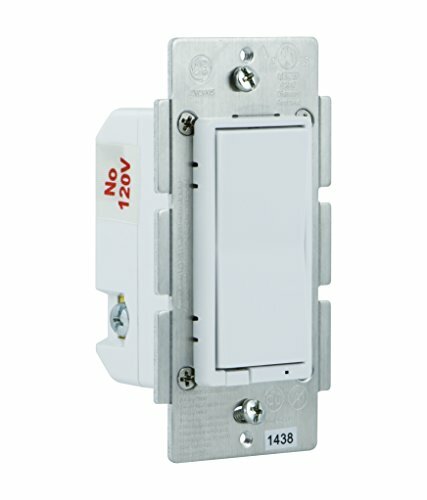 Neutral connection required for installation. 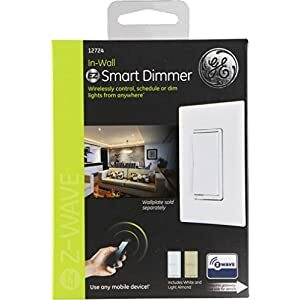 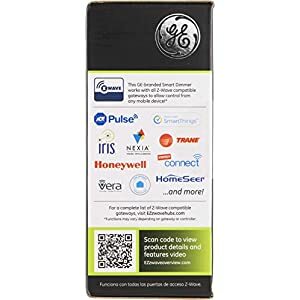 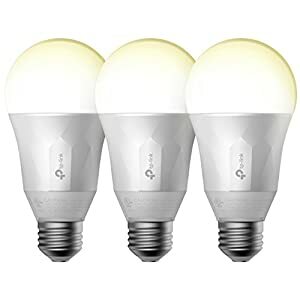 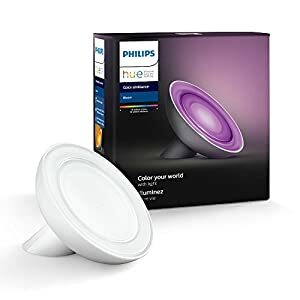 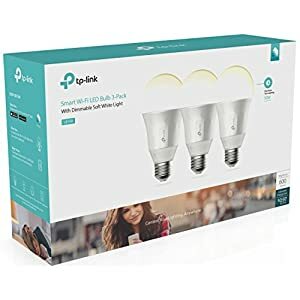 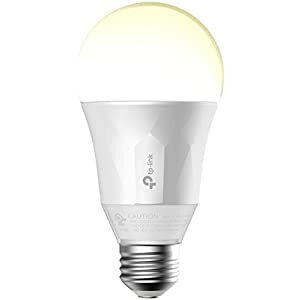 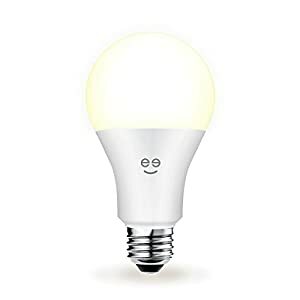 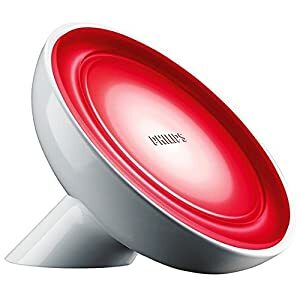 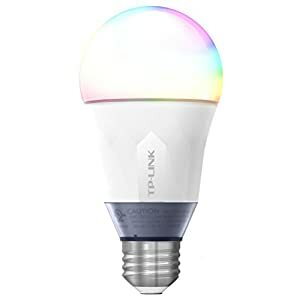 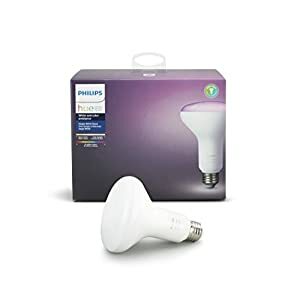 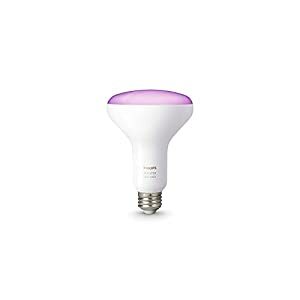 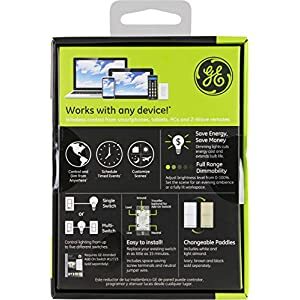 Requires a Z-Wave certified gateway – Compatible with the following Z-Wave certified Hubs: Pulse, Trane, Wink, Alexa via Samsung SmartThings Hub, Nexia, Honeywell, HomeSeer, Smart Security, Harmony Home Hub Extender, Vera, Connect and Iris. 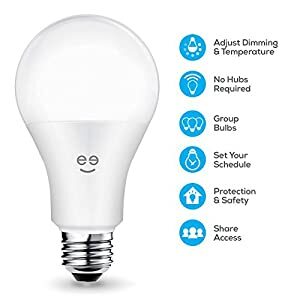 Please Note: Kindly refer the User Manual and the Instructional Video before use.